Wouldn’t you want to wake up to a view like this every day? 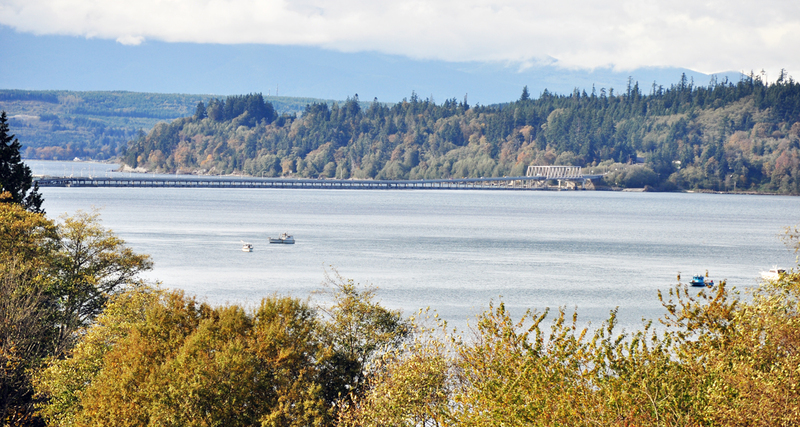 Living along the Hood Canal, you can. Whether it’s raining or sunny, the stunning vistas along the Puget Sound are unparalleled in beauty. Right now, I’m offering a unique opportunity to create a dream home, in a stunning landscape. Right now, I am offering just under an acre-and-a-half of vacant land outside Port Ludlow – three lots, potential for a great water view, and at an unbeatable price: $80,000 for all three! Western Washington is one of the best places to be whether you’re visiting or staying! Hiking trails and resorts are just scratching the surface. It’s not a place to be missed, especially since it’s right in our back yard. If you, or anyone you know, is wanting to build their dream home, there’s really nowhere better to pick.